I participated in the #ReadThemAllThon read-a-thon which was hosted by Aentee @ Read at Midnight. It lasted for three weeks and there were several challenges we had to attempt to complete. Unfortunately, I didn’t quite meet all of them – but oh well! It was super fun and I really enjoyed the added elements. One of the things we did during this read-a-thon, was to select a Pokemon and various things got us CP which eventually evolved/levelled up out Pokemon. I started with an Abra – and by the end of the read-a-thon I had evolved it all the way to an Alakazam! Yay! My Pokemon had a total of 540CP, which I think is a solid effort! Now, let’s have a look at the books that I read. I can’t believe how much I enjoyed this one. I’d had this book sitting on my shelf for a couple of years and am SO glad that I’ve now finally read it. It’s an awesome, action-packed dystopia that was brilliant on so many levels. I cannot wait to continue the series! This was, of course, amazing. I thoroughly enjoyed Fangirl so I just had to get some more Simon Snow in my life. 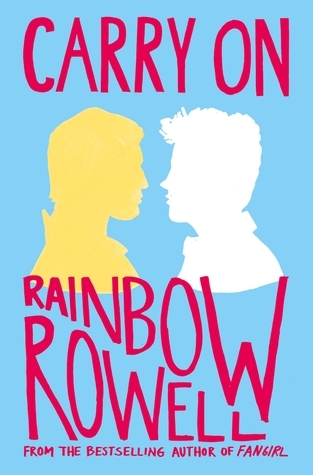 Carry On was seriously amazing and I think I’m just going to have to re-read it again at some point. Baz and Simon are so ridiculously cute, it hurts. ARGH. I need more books, *prays that Rowell writes more*. This was a gorgeous story! I really, really enjoyed it and I learnt something new from it too! 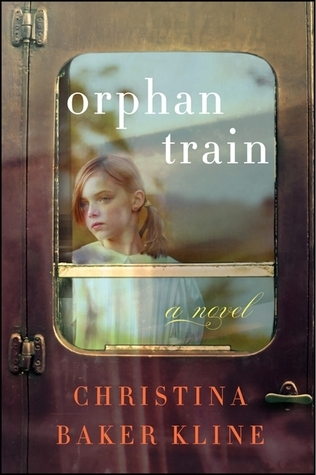 Orphan Train was a story of healing, it has a dual perspective, one in contemporary time and one almost 100 years earlier. It’s a story about an orphan and her finding her place in the world. You really need to go and read this, it will tug at your heart strings. This was brilliant, as expected. I am officially a HUGE Rhodes fan because oh wow is this series getting good. I can’t wait to get the next book and continue the adventure because I’m super curious where things are headed. 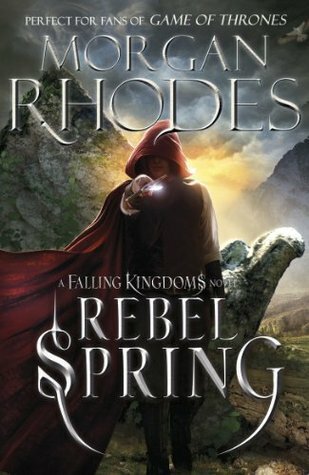 I’m definitely going to be reading everything else that Rhodes has written, that’s for sure. This book was such a surprise! I’ve heard nothing about it prior to reading it, it’s not hugely popular on Goodreads, but I thoroughly enjoyed it! 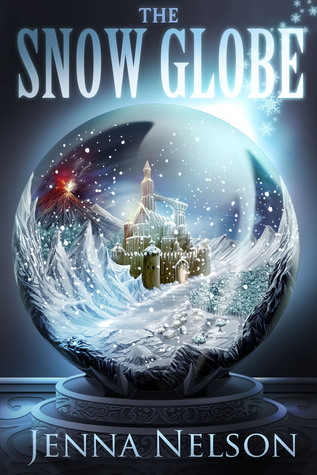 It takes place inside a world in a snow globe (yup) and there is magic and trickery and evil monarchs. Argh, it’s fantastic. There’s even a mysterious and very good looking lad there to help save the day. 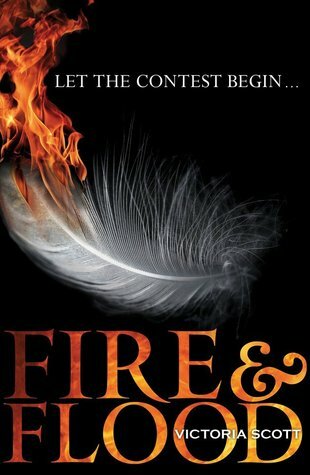 I definitely recommend giving this one a go if you like fantasy! In total, I read FIVE books. Go me! Unfortunately I didn’t quite have time to make it around to all these books but I hope to read them soon anyway! I had such a fun time doing this read-a-thon and I’m glad that I managed to take down some of those books! Did you participate in this? How did you go!? Ahh, you did so well!! I’m really glad you read and enjoyed The Darkest Minds (even if you didn’t get to it during the readathon!) it’s one of my favourite series! !